At Voyageur Group, we specialise in news and analysis on global travel and health insurance, healthcare and aeromedical travel. Set up in London in 1984 and now based in Bristol, today, Voyageur Group is host to five brands covering every aspect of these sectors via our print, digital and networking platforms. 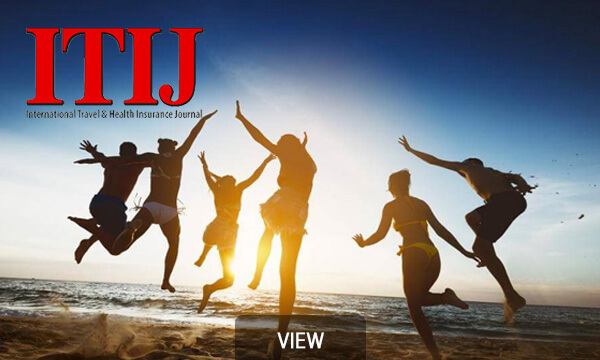 Providing news and views on the global travel insurance industry. Gain in-depth insights on specific industry sectors, through our print and digital platforms. Essential reading for travel and health professionals. 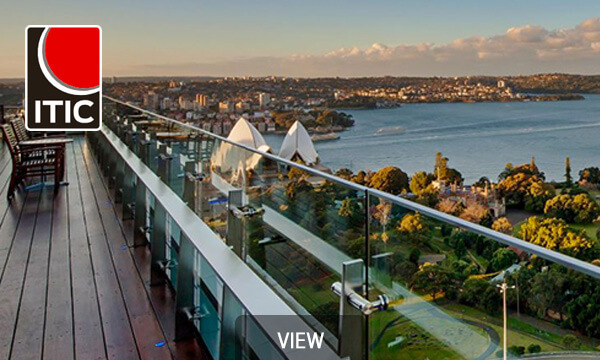 The definitive event for networking, debate and education. Our ITIC events take place all year round, at various venues across the globe, focusing on core subject matters within these industries. If ITIC is not on your agenda, it should be. Find your ITIC. International patient care is at the core of this publication. 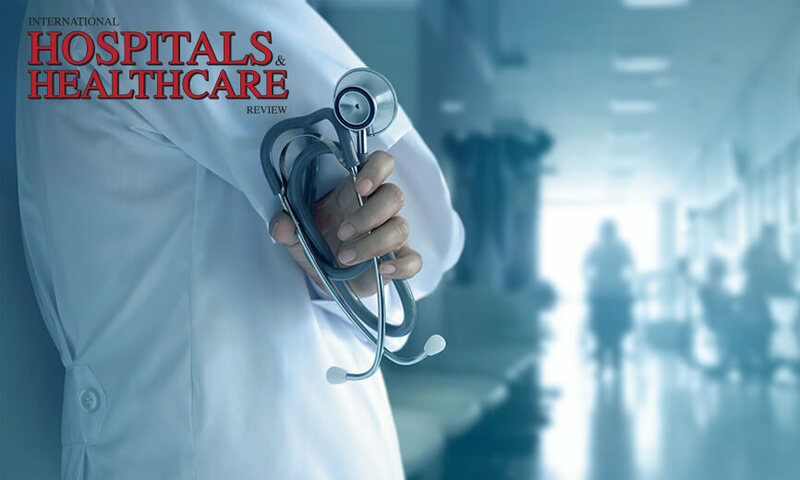 We understand the need for providing in-depth features and analysis from industry experts- ranging from healthcare providers- to cross-border care specialists. 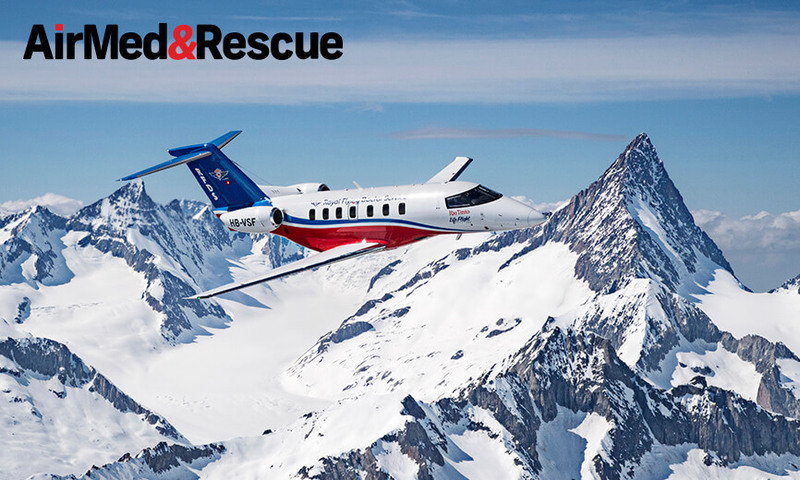 Combining a mix of news, features, spotlights, industry debates and technical papers, AirMed&Rescue Magazine is the definitive resource for the global aeromedical community. 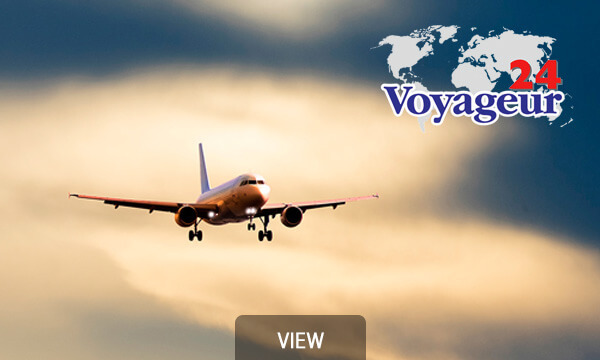 Voyageur 24 – The leading global medical repatriation specialists. We operate 24/7 to arrange the most cost-effective route home for your passengers.